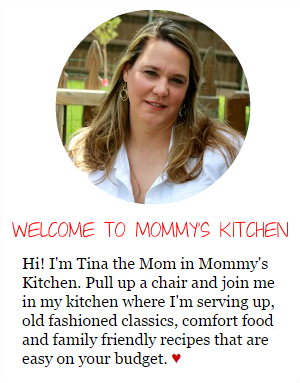 Mommy's Kitchen - Recipes From my Texas Kitchen: New Years Eve Party Dips & Appetizers!!! 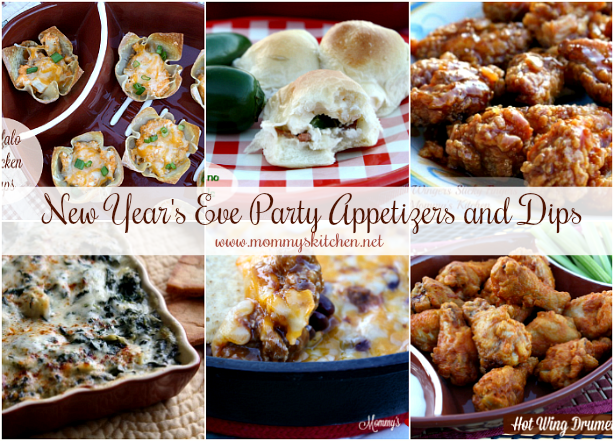 New Years Eve Party Dips & Appetizers!!! 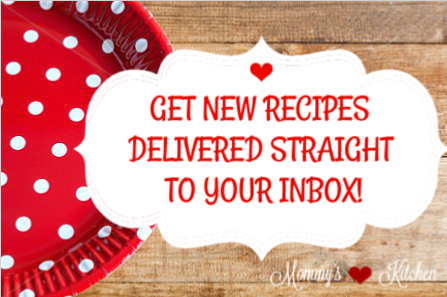 Below you will find over 30 recipes that are sure to please any party- goer and help you ring in the New Year! Now that Christmas is behind us it's time to start thinking about New Years Eve! When you're ringing in the New Year it's usually all about the food and drinks. Well, at least that's the way it is for me. 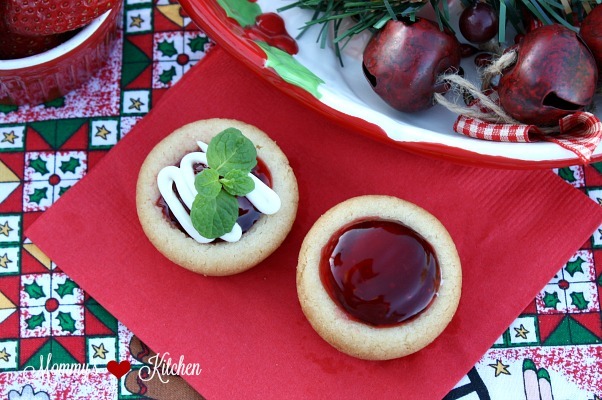 All those delicious appetizers, ooey - gooey dips and delectable treats to be eaten. When it comes to party food I always try to keep it simple. 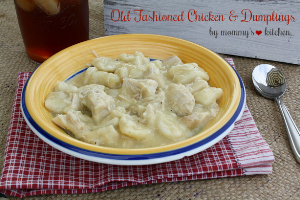 Finger foods, dips and appetizers are always the best option, so today I've rounded up my favorite party foods from Mommy's Kitchen to help you ring in the New Year. 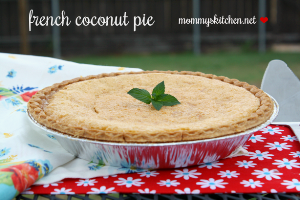 Click on the recipe titles to view each recipe. 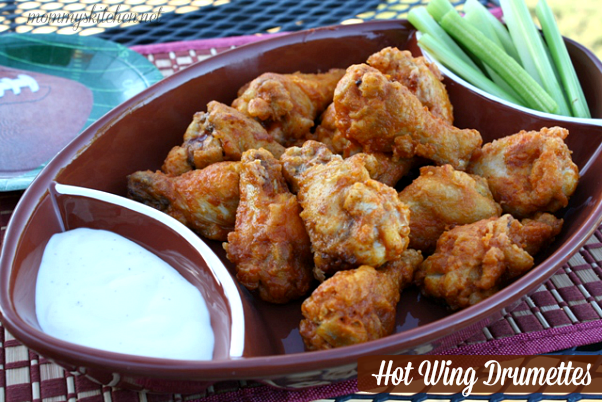 These Copy Cat Wingers Sticky Fingers are perfect for hungry guests. Crispy chicken fingers smothered with Wingers famous sweet and spicy sauce made from Franks hot sauce, brown sugar and water. Hot wings are always a hit. These lightly seasoned Hot Wing Drumettes are smothered in a mixture of Louisiana hot sauce and butter. These are the perfect party food. 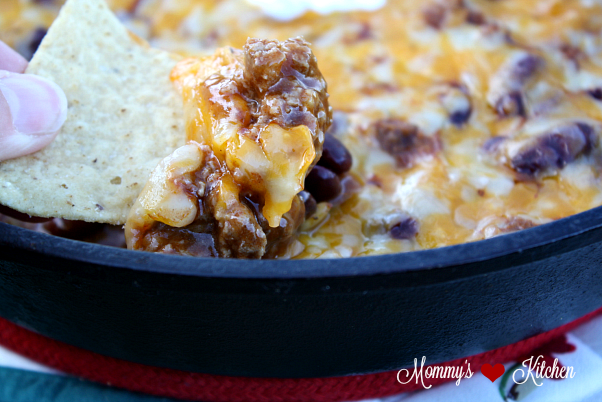 Everything you love about enchiladas in a quick and easy skillet Beef & Bean Enchilada Dip. 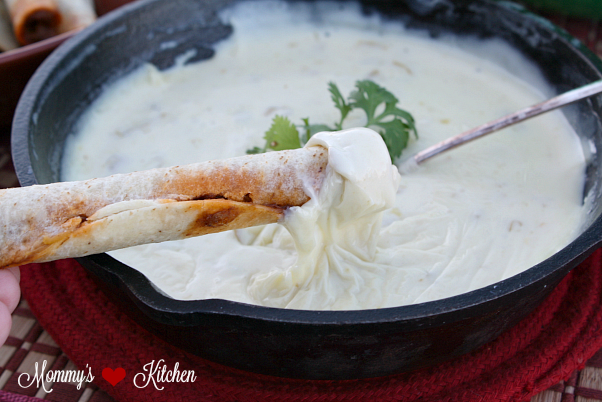 This simple White Queso Dip (Queso Blanco) is similar to the cheese sauce served at Mexican restaurants. 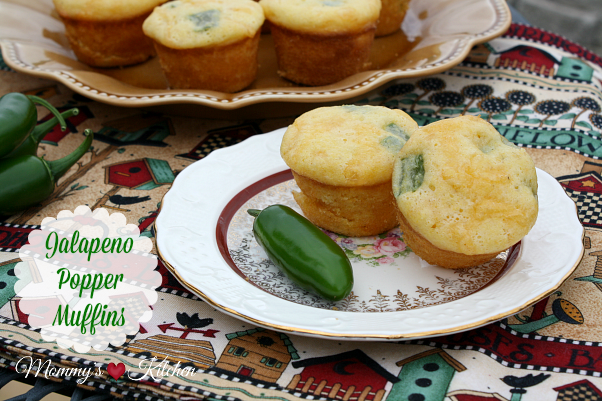 These Mini Jalapeno Popper Muffins have jalapenos, cheddar cheese, and cream cheese baked inside mini cornbread muffins. 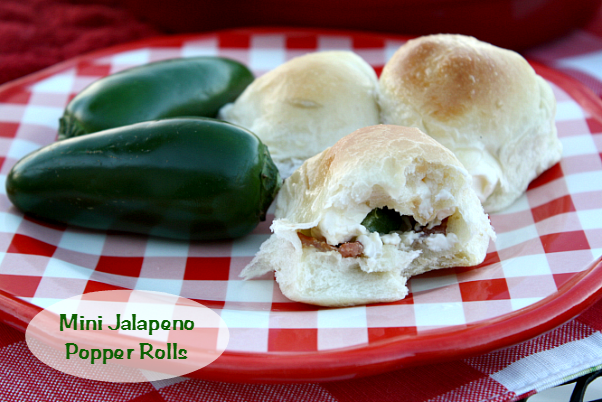 Everything you love about traditional Jalapeno Poppers in a corn muffin form. 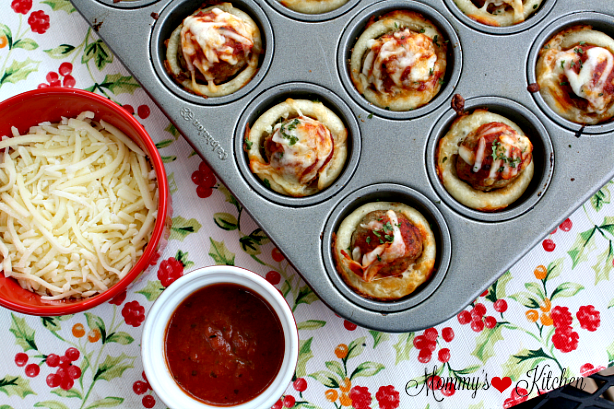 Mini Meatballs tucked inside bread cups made with Rhodes Frozen Dinner rolls, topped with pizza sauce and shredded Italian cheese. Get the full these simple Meatballs Cups. 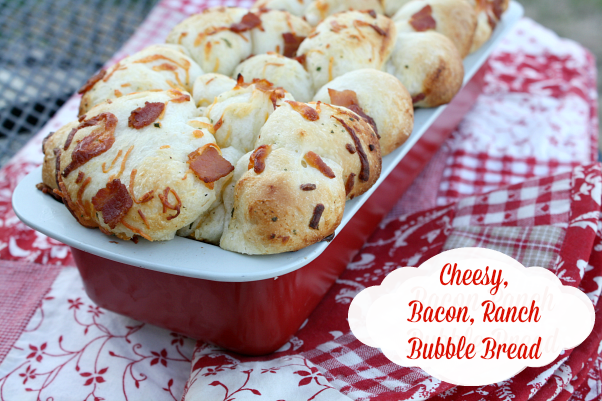 This pull apart Cheesy Bacon, Ranch Bubble Bread is seasoned with ranch dressing, two types of cheese, and topped with crispy bacon. A creamy make ahead Jalapeno Popper Dip made from cream cheese, jalapenos, Mexican cheese blend, mayonnaise, green chili's, and topped with Panko bread crumbs. These Ranch Sausage Stars are the perfect little appetizer that everyone will love. 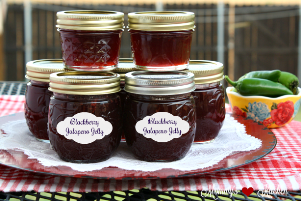 I make these for just about every holiday in our house. 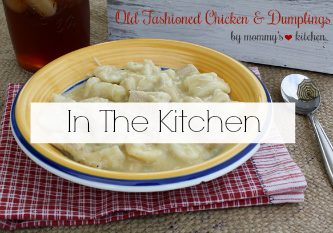 These yummy sausage stars are made form Wonton wrappers, breakfast sausage, ranch dressing and a blend of 4 Mexican cheeses. 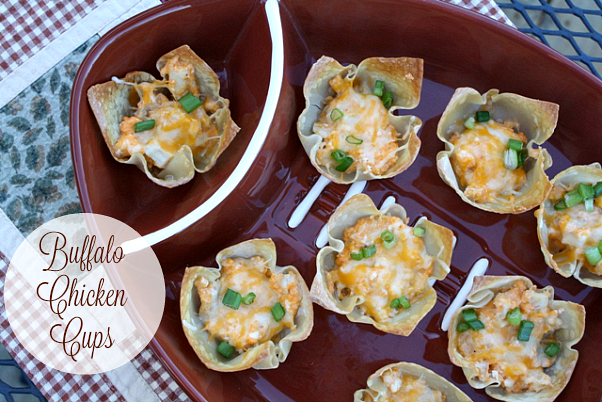 These easy bite size Buffalo Chicken Cups will be the hit at your next party or get-together. Trisha's Hot Corn Dip. is a hot dip with mexi-corn, green chili's, mayonnaise, Parmesan cheese and topped with a Mexican 4 cheese blend. 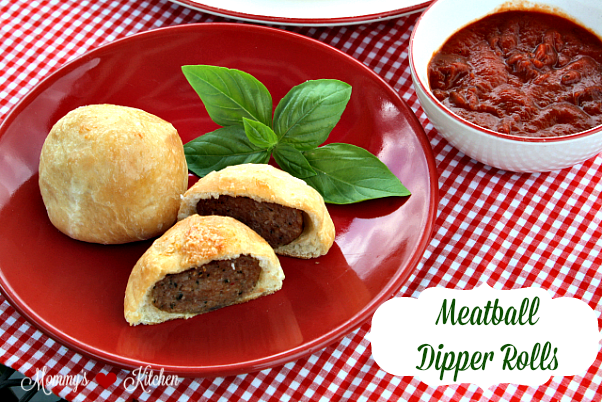 These fluffy little Meatball Dipper Rolls are stuffed with a delicious surprise inside - Italian Meatballs! 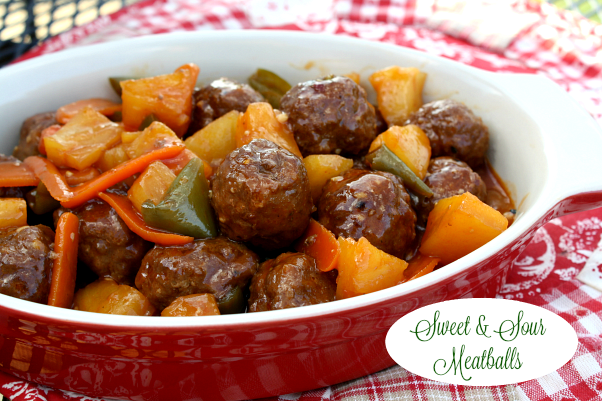 These Sweet & Sour Meatballs are a wonderful appetizer. These meatballs can be cooked and kept warm in a slow cooker. 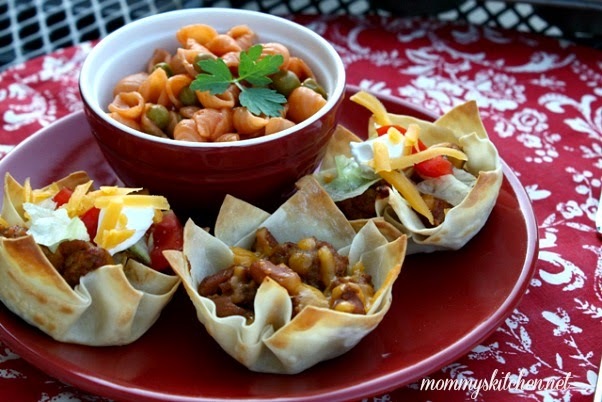 Taco filling and taco fixens make up these individual crispy Taco Cups. This Charleston Cheese Dip is a super easy dip packed with three different cheeses and bacon. 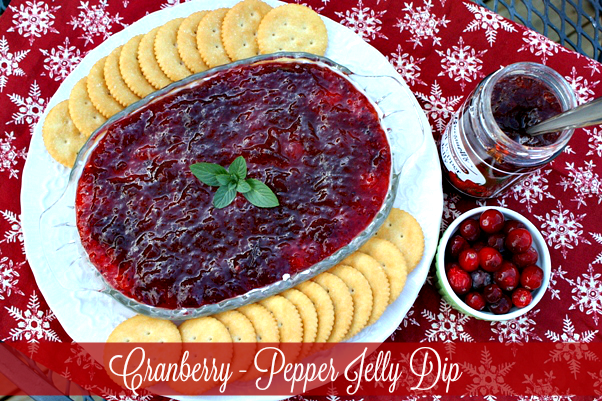 This Cranberry - Pepper Jelly Dip is a sweet and spicy party dip made from cranberry sauce, red pepper jelly and cream cheese. 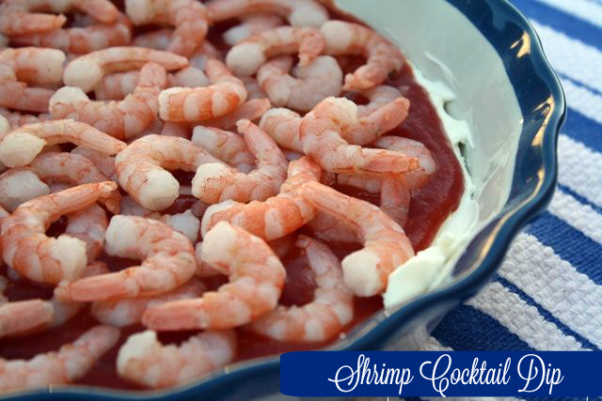 If you love Shrimp Cocktail you will love this Cream Cheese Shrimp Cocktail Dip. 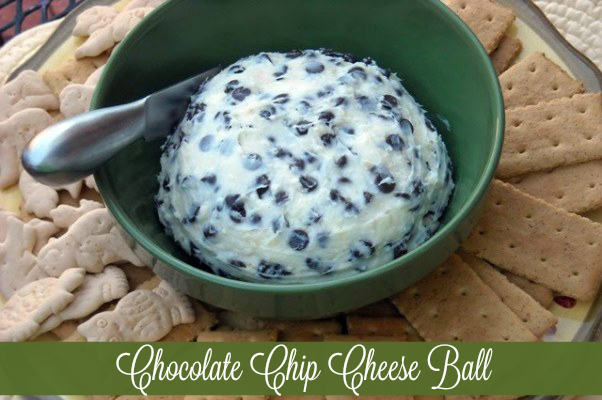 This kid and adult friendly Chocolate Chip Cheese Ball is the perfect appetizer to serve with graham crackers. 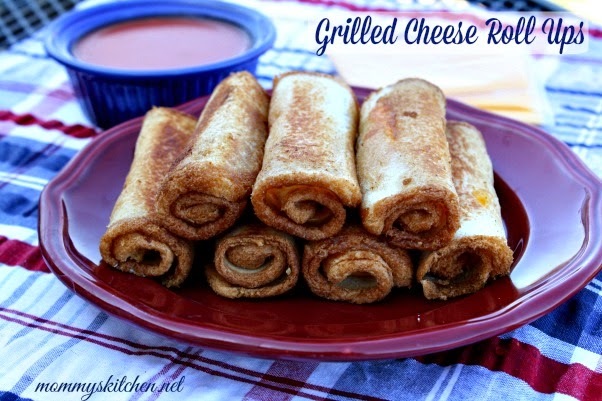 Another Kid Friendly option are these yummy Grilled Cheese Roll - Ups. 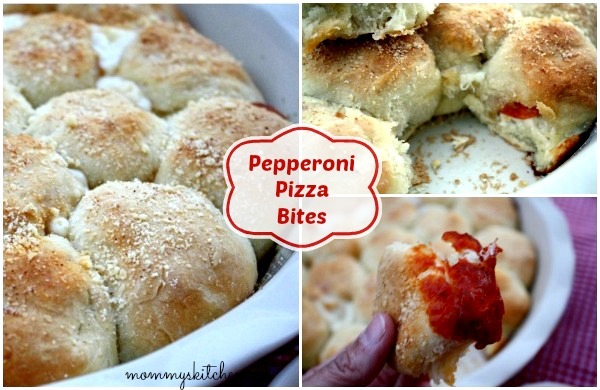 Easy Cheese & Pepperoni Pizza Bites bites with a marinara dipping sauce. 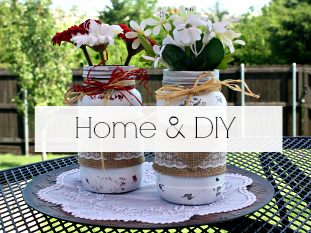 My kids love these. 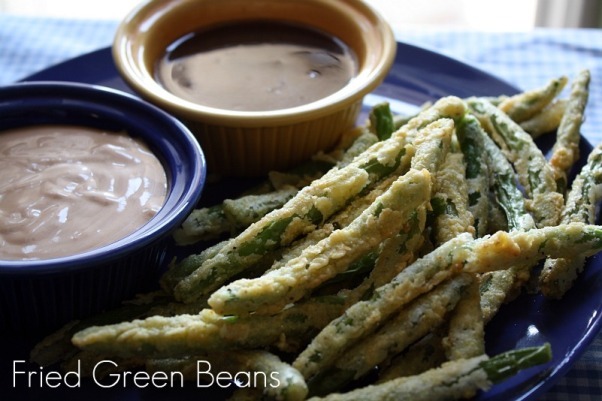 Crispy Fried Green Beans with a zesty dipping sauce. 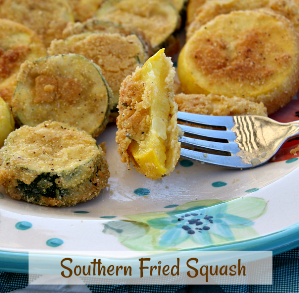 These green beans are crispy on the outside and tender, but still have a bit of crunch on the inside. This Olive Cheese Bread is one of my favorite party appetizers and so addicting. Store bought French bread is cut lengthwise, and covered with a mixture of butter, mayonnaise, black and green olives, green onions and topped with Monterrey jack cheese. 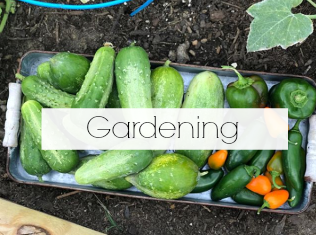 Slice into bit size pieces. 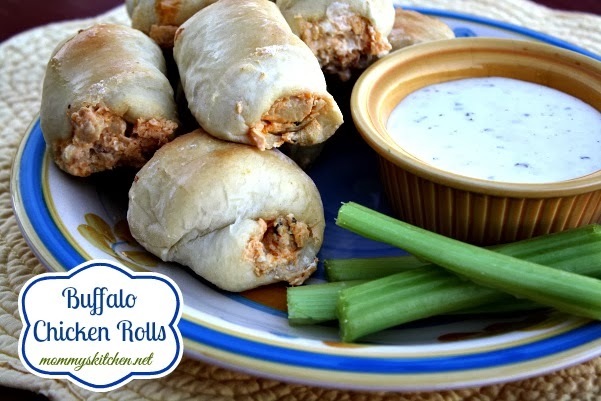 Buffalo Chicken Filling stuffed inside frozen bread dough make up these easy Buffalo Chicken Rolls. 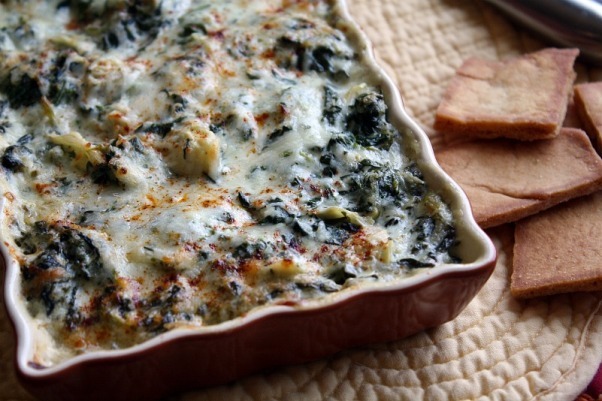 This Cheesy Spinach & Artichoke Dip is the the perfect go to appetizer for any get together. When it comes to Deviled Eggs you either love them or hate them. 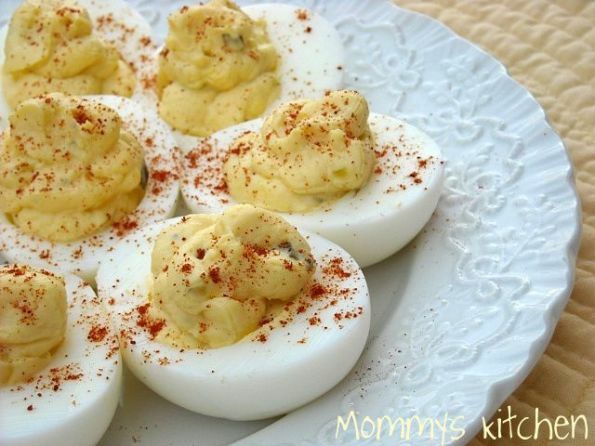 For me a holiday or party would not be the same without deviled eggs. 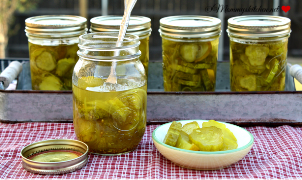 This recipe from Trisha Yearwood is my favorite. 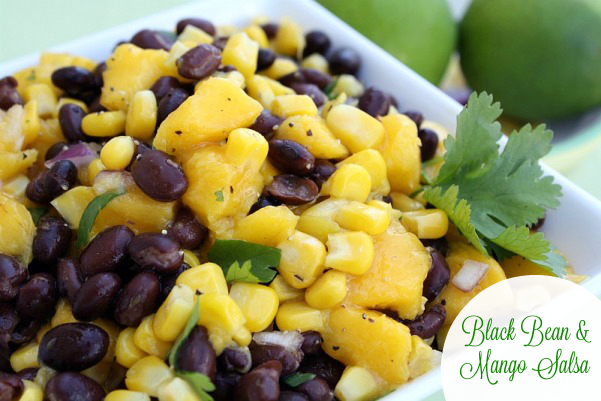 Sweet mango's, black beans, and corn seasoned with lime juice and cilantro. 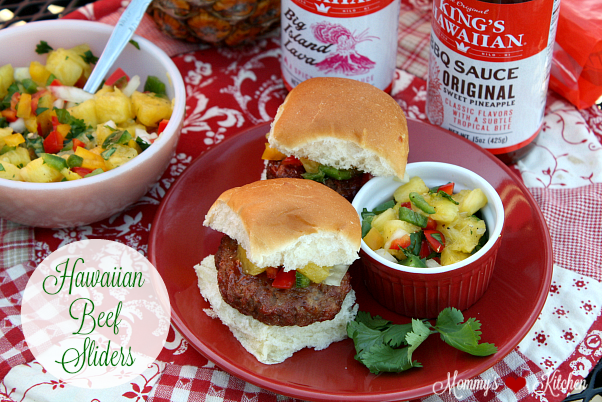 This Black Bean Mango Salsa is my favorite. 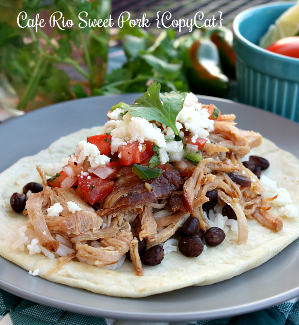 Serve with tortilla or pita chips. 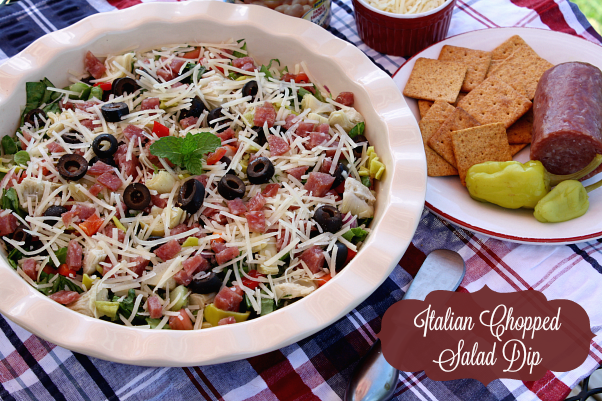 The inspiration for this easy Italian Chopped Salad Dip comes from my favorite Italian Salad. 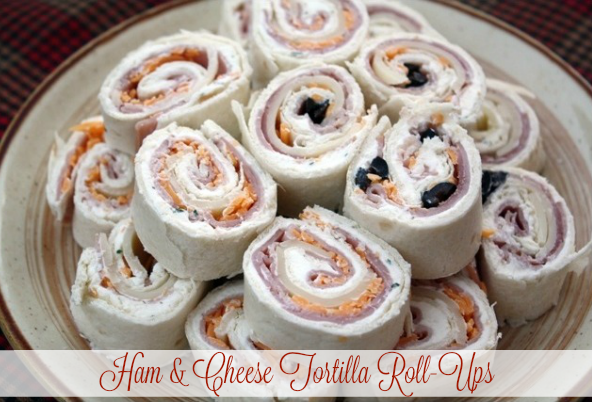 These Ham & Cheese Tortilla Roll Ups are made with ranch flavored cream cheese, fresh slices of deli ham and Swiss cheese rolled up on tortillas, and cut into bite size pieces. 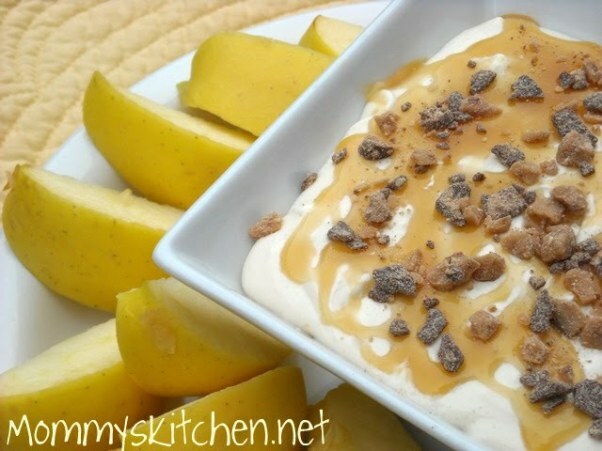 This Caramel Apple Dip is a cream cheese and marshmallow cream dip, drizzled with caramel sauce and topped with toffee pieces. 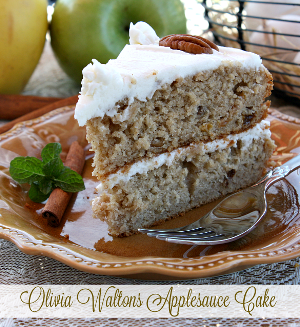 This is perfect for dipping apples. 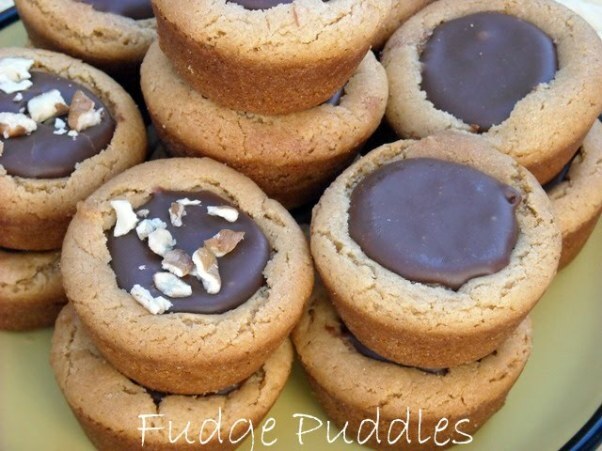 These Bite Size Fudge Puddle Cookies are mini peanut butter cookie cups, filled with a mixture of sweetened condensed milk, butterscotch baking chips and chocolate chips. 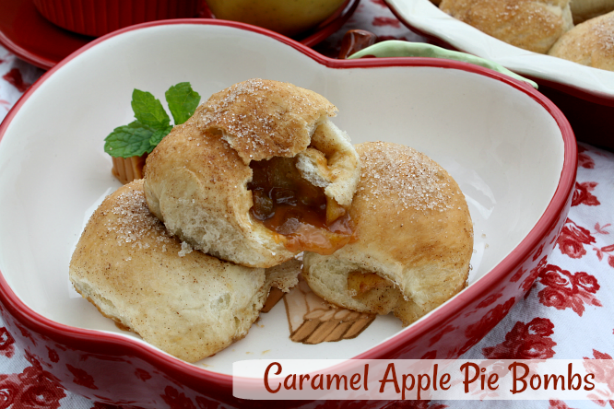 These easy pull apart Caramel Apple Pie Bombs start with frozen dough, stuffed with brown sugar, cinnamon, apples and caramel candies. 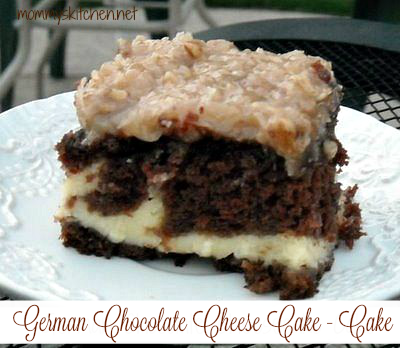 If you're looking for a dessert to impress your guests I highly recommend this German Chocolate Cheese Cake - Cake!!! This cake is a German chocolate cake that is filled with a cheese cake filling, and topped with a homemade coconut - pecan frosting. 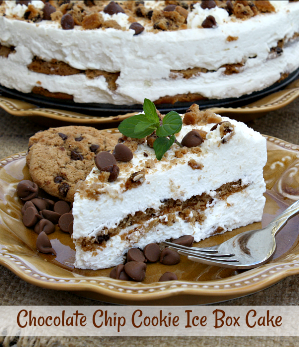 This cake is so delicious and so deadly!!!! Another dessert option are these individual Chocolate Chip Cookie Bowls. 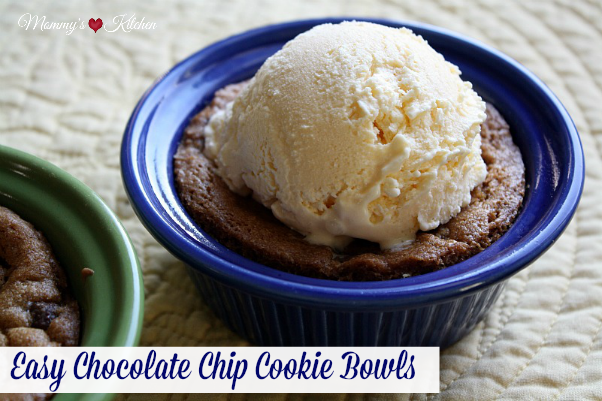 Everyone loves chocolate chips cookies, so you can easily bake up several of these little dessert bowls for your guests. Don't forget the vanilla ice cream. I want to wish everyone a Happy & Healthy New Year!! !